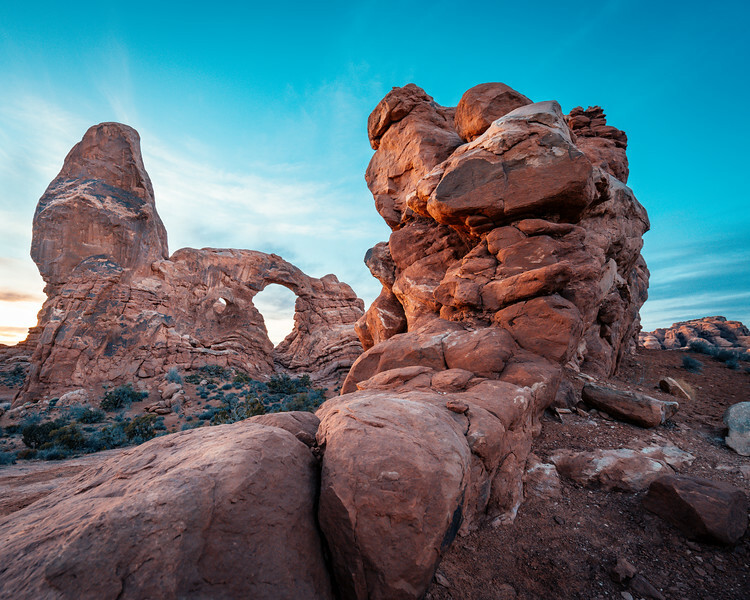 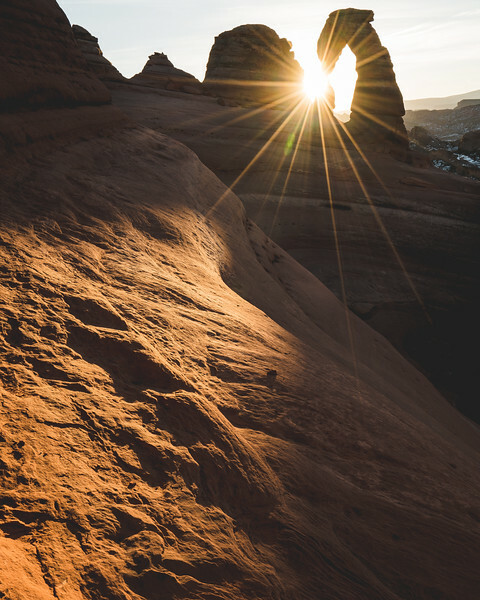 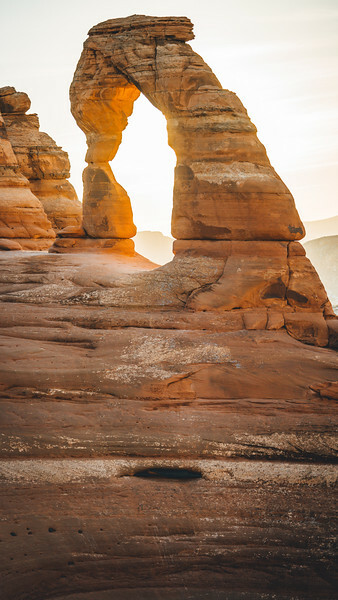 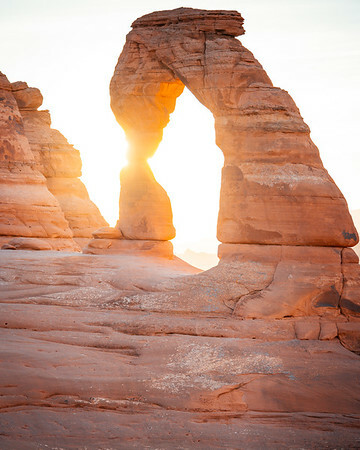 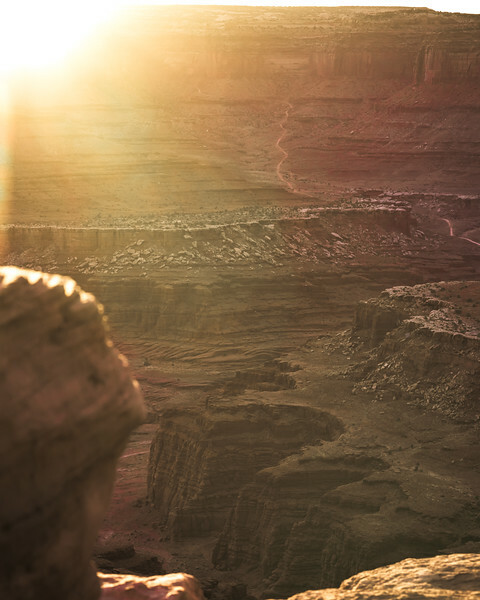 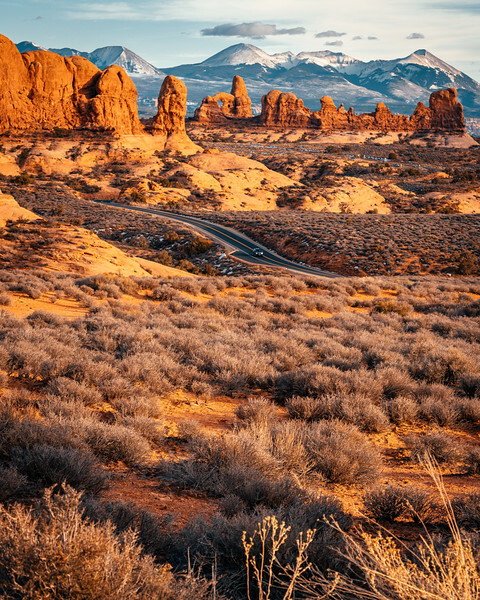 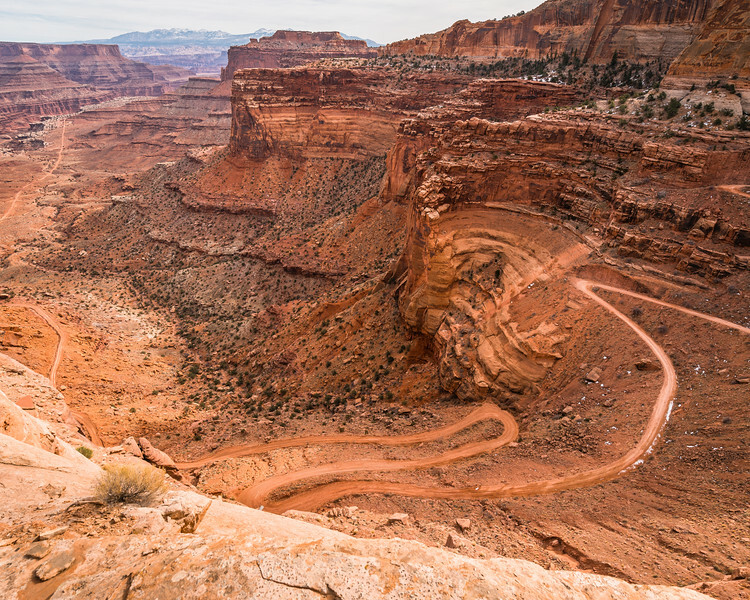 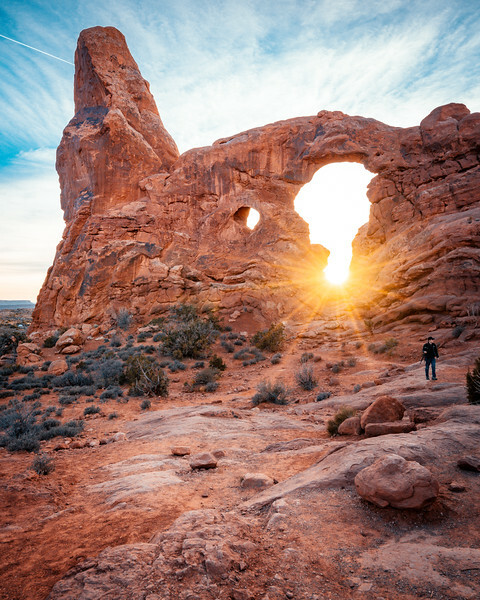 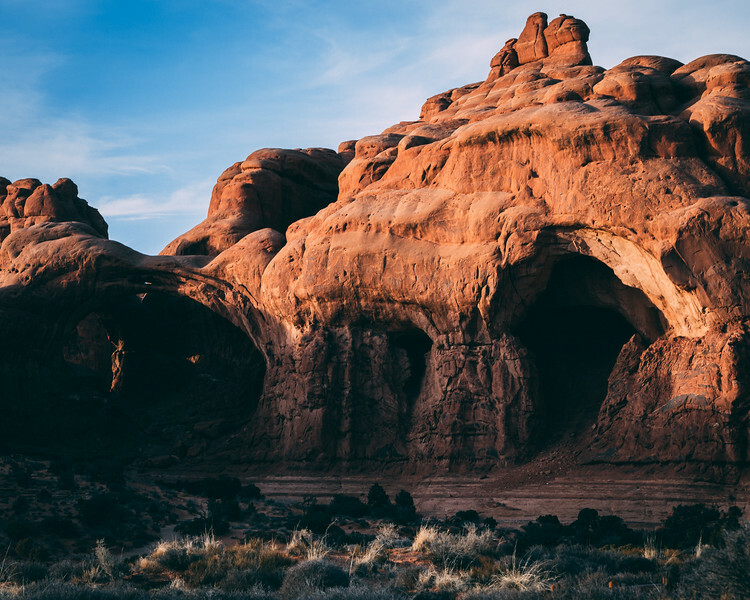 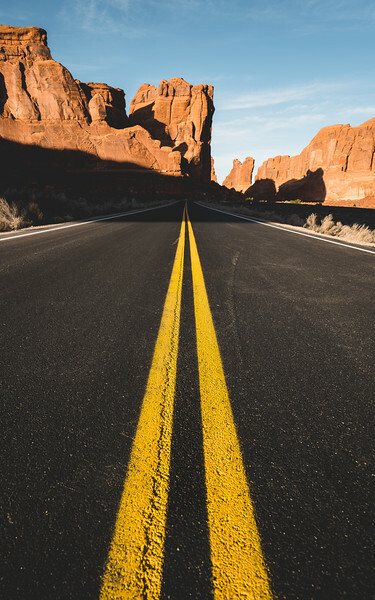 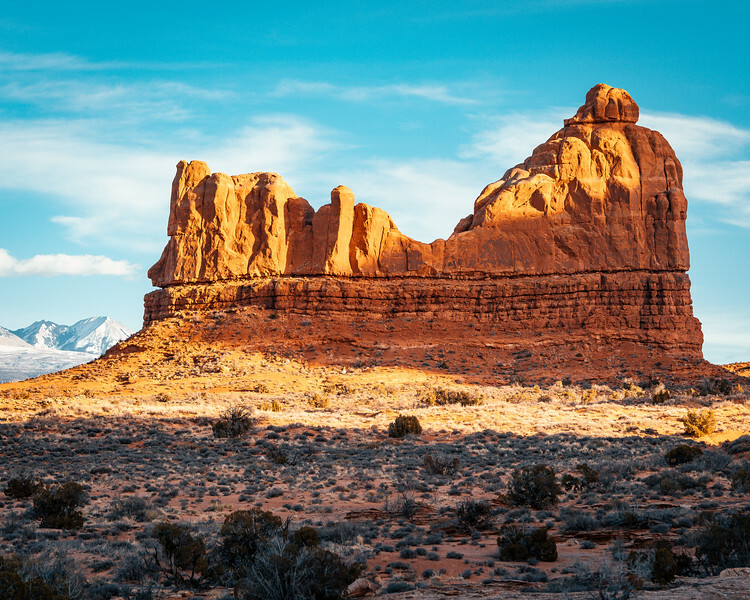 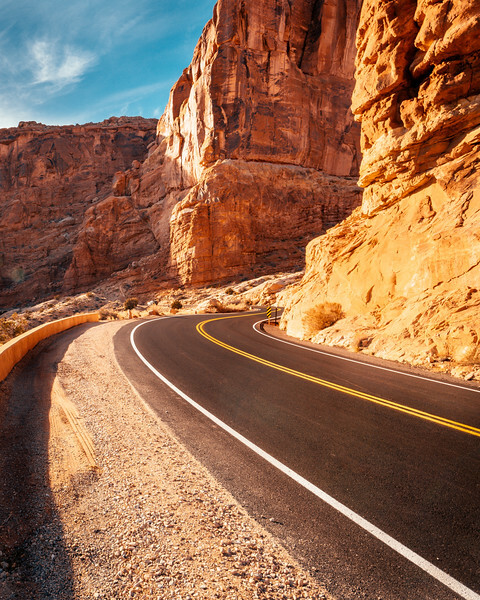 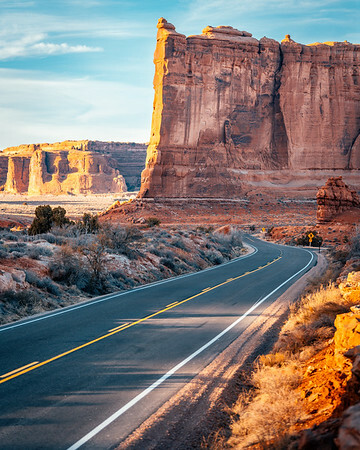 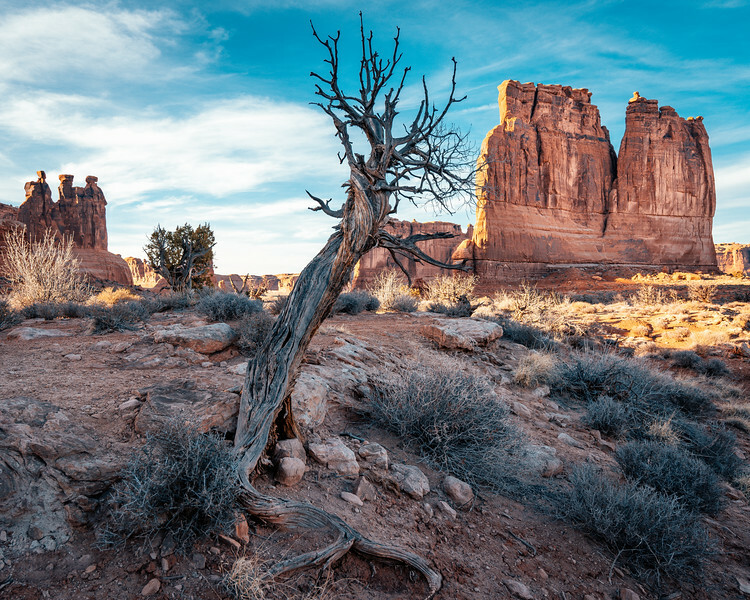 This image captures an exciting moment of adventures that await us in Moab Utah. 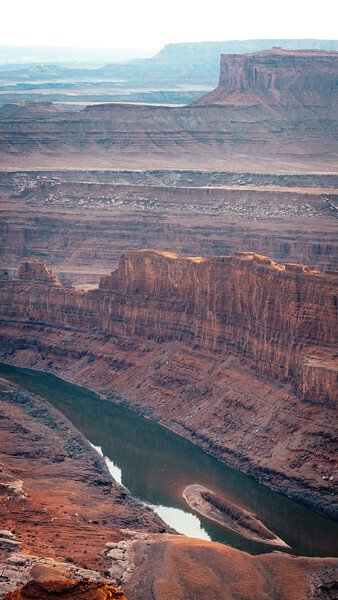 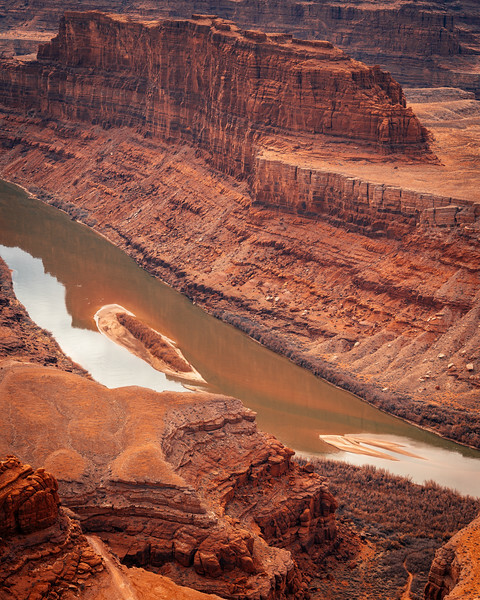 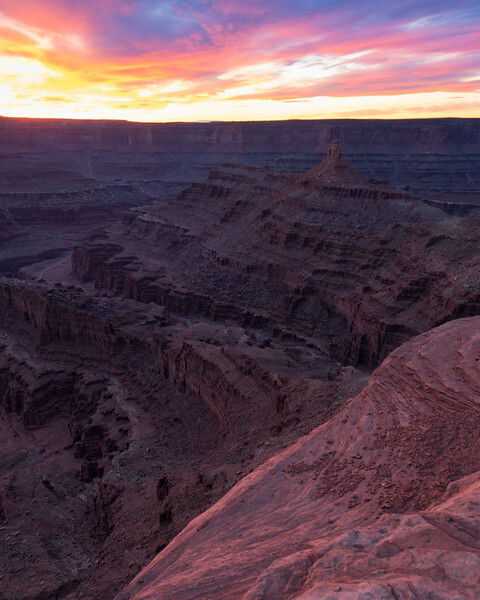 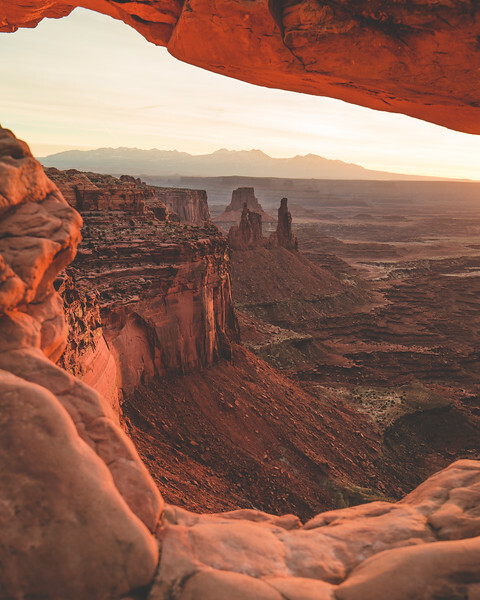 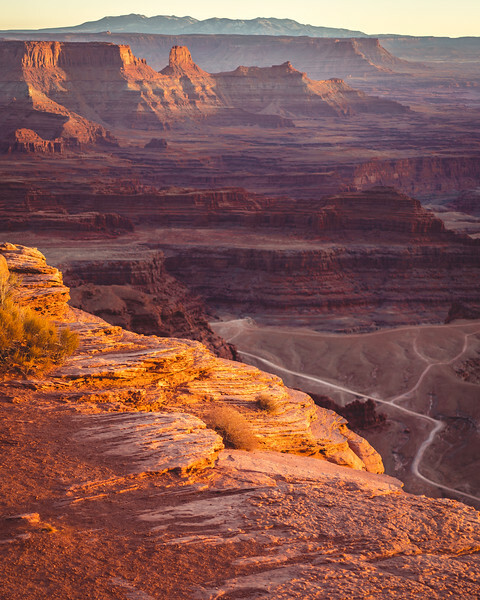 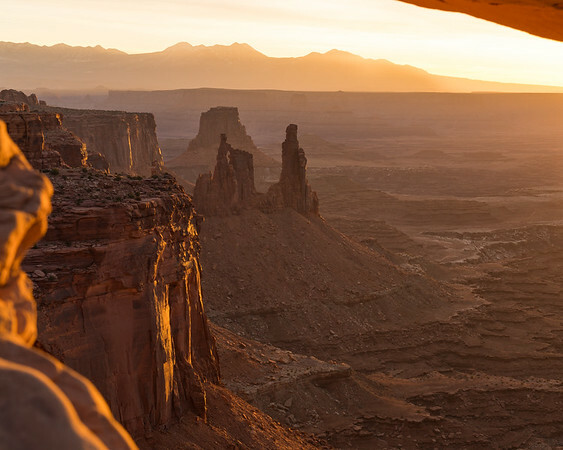 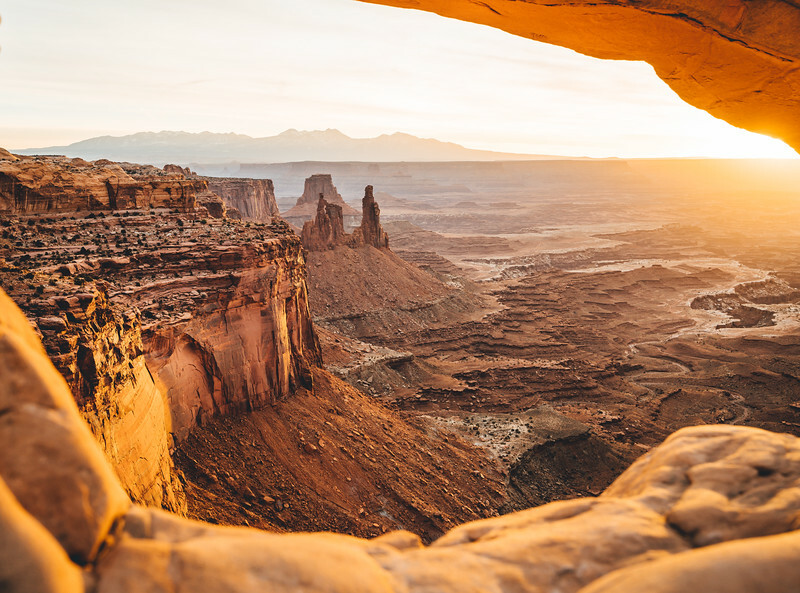 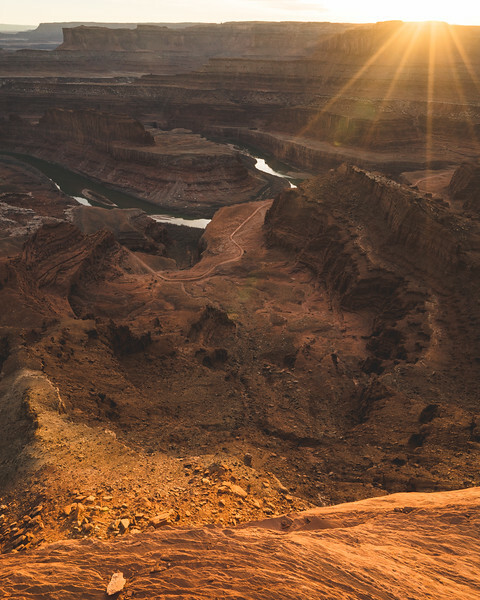 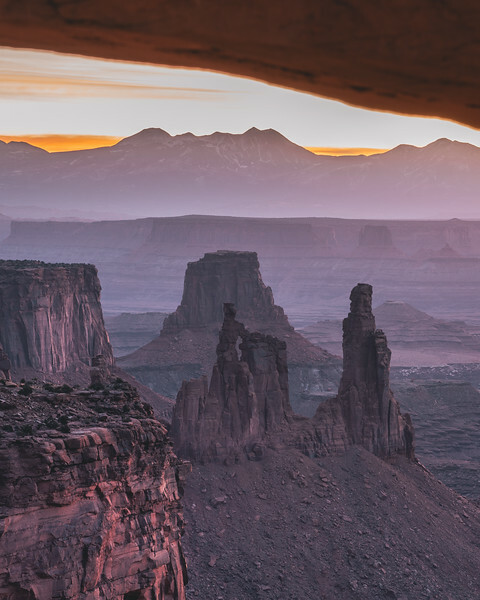 Image capturing a river through the canyonlands and a gold sunset. 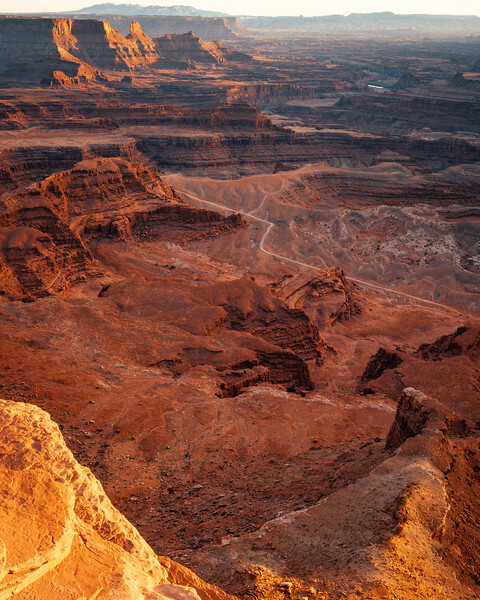 Captured in Dead Horse Point Moab Utah.